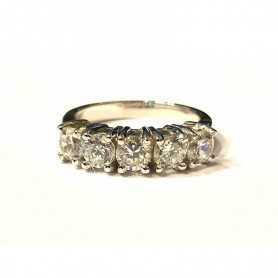 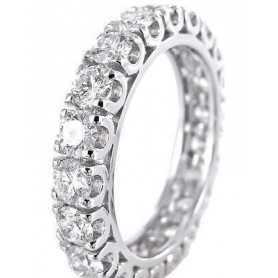 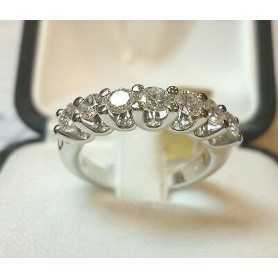 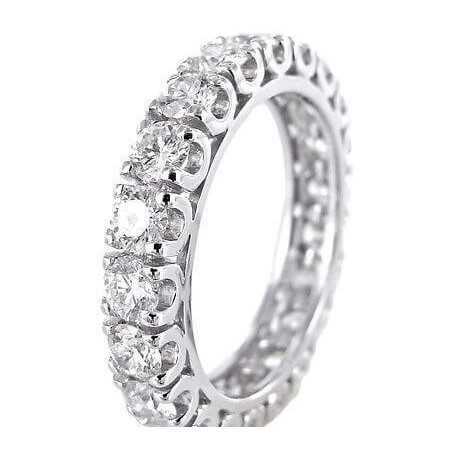 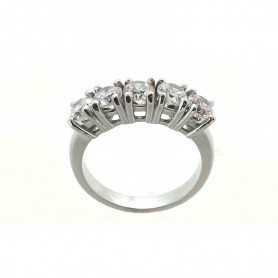 Beautiful ring in 18-Carat white gold, encrusted with natural diamonds with F Color and VVS clarity, brilliance, exceptional. 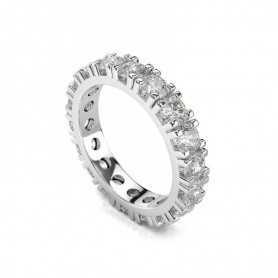 2 560,00 € tax incl. 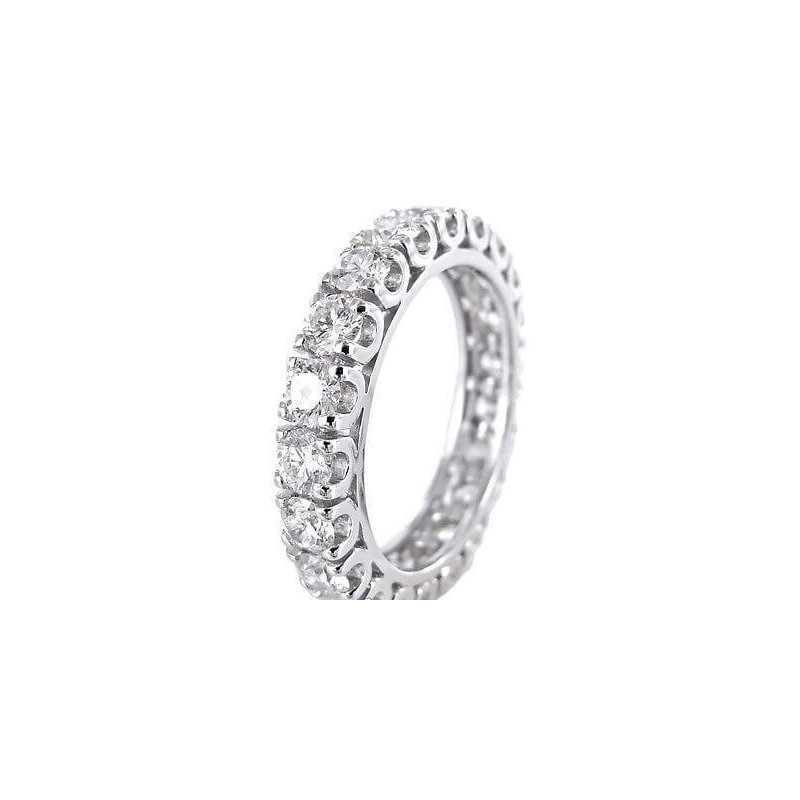 Beautiful ring in 18-Carat white gold, encrusted with natural diamonds with F Color and VVS clarity, brilliance, exceptional, available in various sizes, depending on the size, change the caliber, included with the purchase of the certificate of the ring and the gift box. 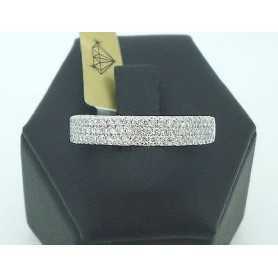 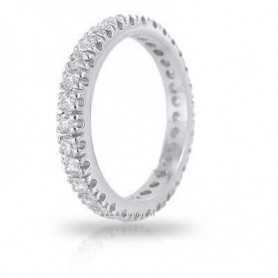 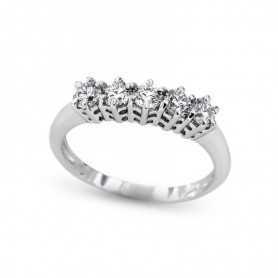 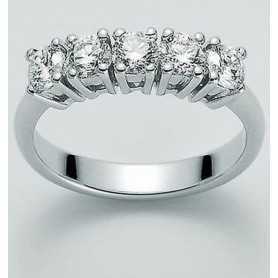 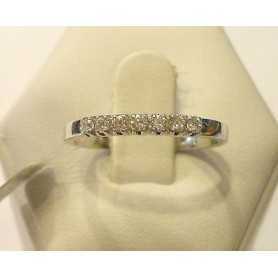 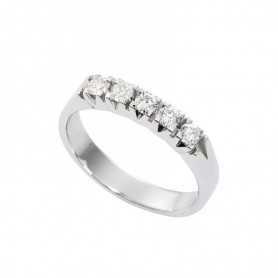 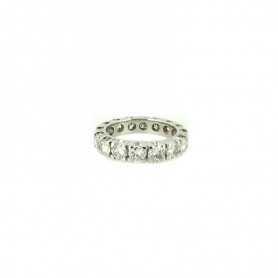 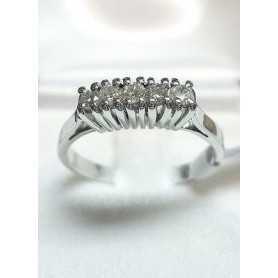 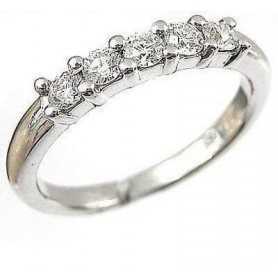 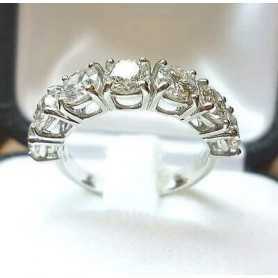 Sold in a gift box and with certificate of warranty containing all the features of the ring.